An invitation to all sponsors and exhibitors is extended to participate in ICCE2018. As a potential sponsor, trade exhibitor or supporter of ICCE2018 you have a unique opportunity to reach a local, national and international audience of tertiary chemistry science educators to promote your product(s) and/or service(s). A Prospectus is available with a range of options for you to consider in addition we would be pleased to tailor any package to suit your specific marketing or promotional objectives. Cerego helps students effectively retain core concepts over time so they can apply them critically. 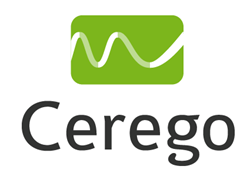 Cerego is an adaptive learning tool that works on any device and is particularly strong on mobile. 92% of students who try Cerego feel it significantly builds their subject knowledge. And, Cerego delivers: students using Cerego to prep for their dental board exams at New York University achieved 100% pass rate, 2.6 standard deviations above the national norm. College students using Cerego at the University of Hawaii, Manoa, did 12% better on their final exams - that’s one full letter grade - over those who did not. These learners did 16% better on analytic questions in their final exams, showing Cerego facilitates not only effective retention, but also deeper understanding. And, at the Queensland University of Technology, Cerego is increasing engagement and contributing to both improved confidence and grades in first year Chemistry. The students at QUT love Cerego. One student remarked, "I love how Cerego can replace Candy Crush.” We'd love to know what you think about Cerego. Come by our table and give Cerego whirl. Then, let us know if you’d like to give Cerego a try at your school, college or university. Launched in 1924, the Journal of Chemical Education (JCE) is the official journal of the Division of Chemical Education of the American Chemical Society, co-published with the American Chemical Society Publications Division. JCE has been a leading chemical education journal for over 90 years. 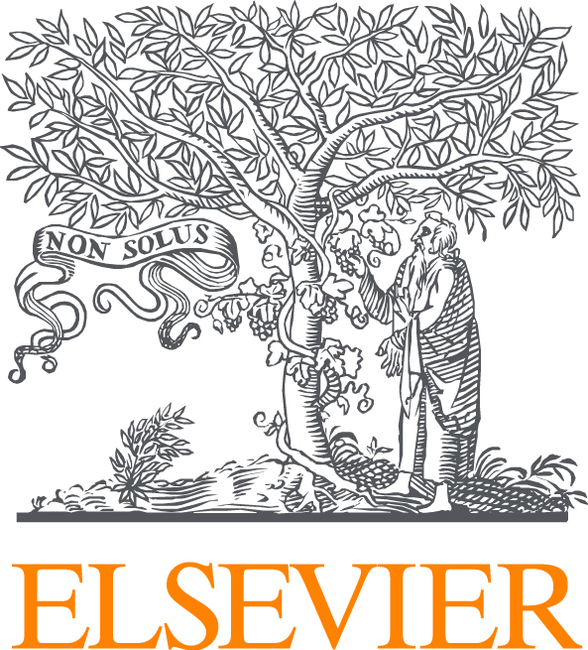 The journal publishes peer-reviewed articles and related information as a resource to those in the field of chemical education and to those institutions that serve them. The journal includes editorials, commentaries, and letters as a venue for exchanging ideas valuable to the chemical education community. In addition, classroom activities, demonstrations, laboratory experiments and technology reports are included within each issue as a resource. JCE is written by teachers for teachers. The journal serves as a means of communication among people across the world who are interested in the teaching and learning of chemistry. This includes instructors of chemistry from middle school through graduate school, professional staff that support these teaching activities, as well as scientists in commerce, industry, and government. 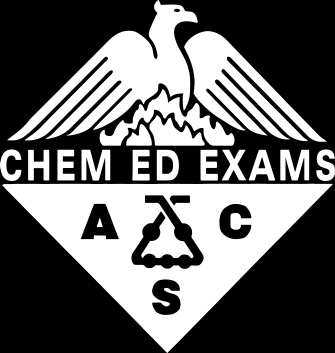 The Division of Chemical Education (CHED) is one of 32 technical divisions of the American Chemical Society (ACS). CHED is a network of members who are chemistry educators or supporters of chemistry education at all levels from K-20. The division houses the Journal of Chemical Education, which is co-published with ACS, ChemEdX.org, an online community for chemistry educators, and the ACS Exams Institute. The division hosts the Biennial Conferences on Chemical Education (BCCEs) in even-numbered years. CHED also supports chemical education programming at regional and national ACS meetings. Members of the division are active in a variety of areas, including international activities, chemical education research, computers and chemistry, and safety. Founded in 2004, Magritek is the global leader in manufacturing cryogen-free benchtop Nuclear Magnetic Resonance (NMR) spectrometers for the analytical instrument market. Magritek’s revolutionary 80 MHz, 60 MHz and 43 MHz Spinsolve family of benchtop NMR models offer the highest sensitivity and resolution available in the market. These portable systems are robust and easy to use, allowing modern NMR methods to be performed on the chemistry lab bench or inside the fume hood next to a reactor. Spinsolve NMR spectrometers are used daily by scientists in research labs to quantify and identify sample compositions, confirm reaction completions and elucidate unknown molecular structures. Magritek customers include the top universities and chemistry research groups in the world, as well as leading companies in the pharmaceutical, fine chemical, petrochemical, forensics, food and polymer industries, amongst others. Decades of world-class research by the teams of Ampere prize winner Professor Bernhard Bluemich at RWTH Aachen University, and Gunther Laukien prize winner Paul Callaghan at Massey University and Victoria University of Wellington led to the exceptional technology found at the core of Magritek’s products. Magritek has offices in Germany, USA and New Zealand, as well as a worldwide network of partners to help support its customers. The Examinations Institute is part of the Division of Chemical Education of the American Chemical Society (ACS). Also known as ACS Exams, the Examinations Institute develops, releases and distributes secure exams and exam-related materials in chemistry and biochemistry for secondary and post-secondary markets. Since 1934 with the release of the first test in General Chemistry, ACS Exams also validates and generates reporting data for these markets. Coordinated with these activities, the intellectual property component of ACS Exams engages in research related to assessment and assessment development. The operations of the Examinations Institute is only possible through the vast number of teachers, instructors and faculty from the United States and Canada who serve on exam development committees, serve as field-testing sites and contribute to the national samples for norming. The School of Chemistry at the University of Sydney is a leader in chemical research and education in Australia, and is currently ranked 43rd in the QS World University Rankings for Chemistry. A broad range of traditional and cutting-edge research areas are represented within the School of Chemistry, and these are clustered around three multidisciplinary Sections: Functional Energy Materials, Self-Assembled Nanomaterials, and Molecular Innovations in Health. The strong focus on a multidisciplinary approach enables the School’s researchers to tackle many of the major issues facing chemical researchers today, with strengths in the design and synthesis of a range of materials and therapeutics that aim to address challenges such as disease, energy efficiency and global warming. The culture of excellence in research and the state of the art facilities provide undergraduate and postgraduate students with a solid foundation in chemical knowledge and a world-class introduction to the world of chemical research. Cengage is the education and technology company built for learners. Confident students are successful learners, so we design tools that keep them moving toward their goals. We develop transformational, cutting-edge teaching and learning tools that promote analysis, evaluation, synthesis and application. Our multi-award winning University and VET team provides innovative teaching and learning solutions for the academic, professional and library sectors worldwide. With our industry-leading MindTap and Learning Objects technologies, Cengage is the vanguard of tech for post-secondary learning institutions. Through the integration of specialist content, unmatched services and digital solutions, we deliver your best-in-industry experience. The New Zealand Institute of Chemistry (NZIC) was founded in 1931, and currently represents some 800 members involved in the profession of chemistry. It is comprised of six branches and a number of specialist groups. 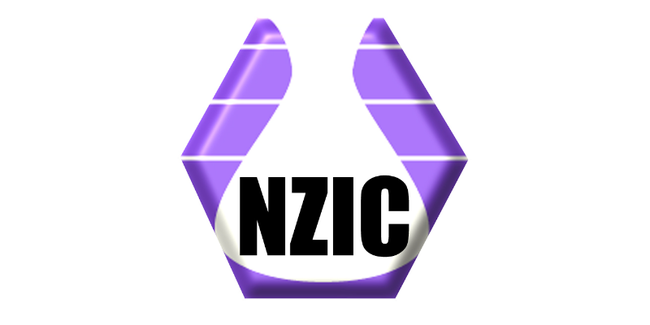 The NZIC is a joint sponsor of the International Chemical Congress of Pacific Basin Societies (Pacifichem), which is held in Honolulu, Hawaii every five years. In addition it holds its own national meeting every second year, except in those years when there is also a Pacfichem meeting in Hawaii. The NZIC has four awards to recognize outstanding New Zealand chemists. 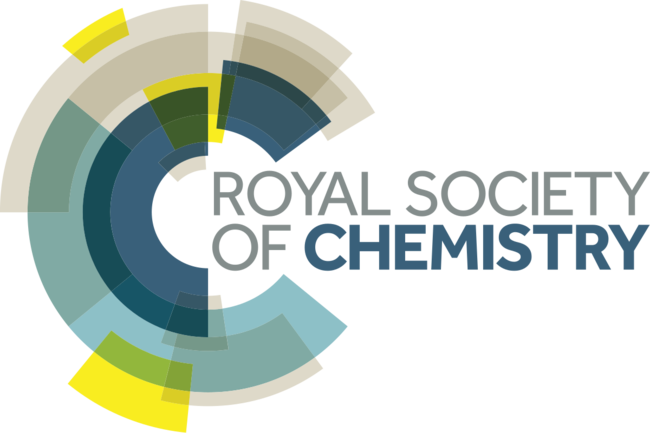 Three of them, for Chemical Science, Industrial and Applied Chemistry, and Chemical Education are awarded annually, while the Medal for younger chemists is awarded every second year. We help researchers make new discoveries, collaborate with their colleagues, and give them the knowledge they need to find funding. We help governments and universities evaluate and improve their research strategies. LabArchives is suitable for carrying out sensitive research including drug discovery, clinical studies and that requiring IP protection while at the same time, being an easy to use platform not limited to any one subject area. The solution is currently the bedrock for a growing number of institutional long-term knowledge capture and storage strategies in Australia and around the world. The Australian National Chemistry Quiz (ANCQ) is a proud initiative of the Royal Australian Chemical Institute (RACI). The ANCQ aims to promote the study of chemistry in schools by providing an experience to students that is stimulating and enjoyable, thus encouraging a greater interest in the subject. It also provides a resource to teachers for revealing levels of interest or ability of students and stimulus for teaching or assessment. The ANCQ is divided into four levels: Junior Years 7 and 8, Junior Years 9 and 10, Senior Year 11 and Senior Year 12. Participation is open to schools using either paper or on-line formats. Due to differences in curricula, students only compete with others within their own state or territory (or country if the students are from overseas). The ANCQ has grown from 8,850 entries in 1982 to 94,210 entries from 1,429 schools in 20 countries during 2017.
WHO IS BUSINESS EVENTS SYDNEY? Expert advice and support, connections to industry, business, academics and government, and extensive local knowledge. 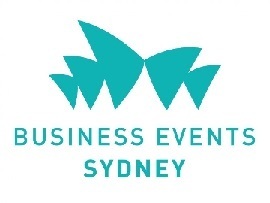 Business Events Sydney is your expert partner!